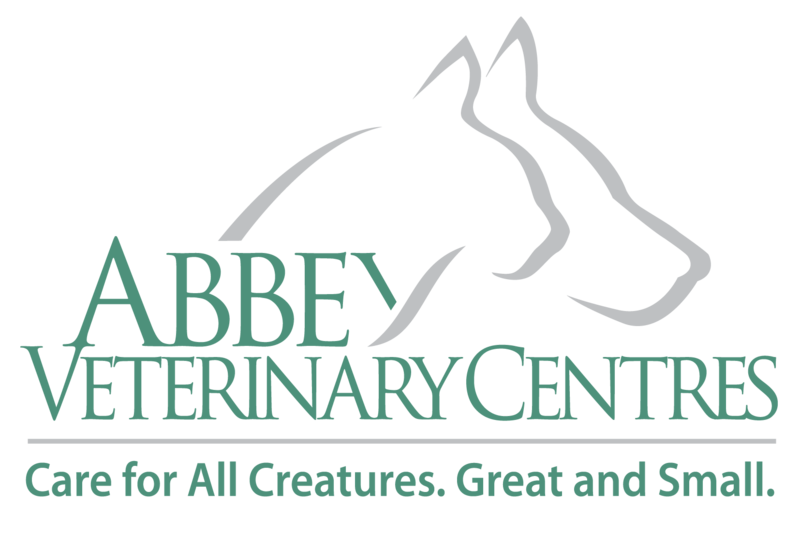 Recommend us to a friend and get £10 off your next Abbey Vets bill!  If you recommend Abbey Veterinary Centres to a friend, we will credit your account, and your friend’s, with £10 when they have their first vet visit. You can recommend us to as many friends as you like and you’ll get another £10 credit for each one who joins us! 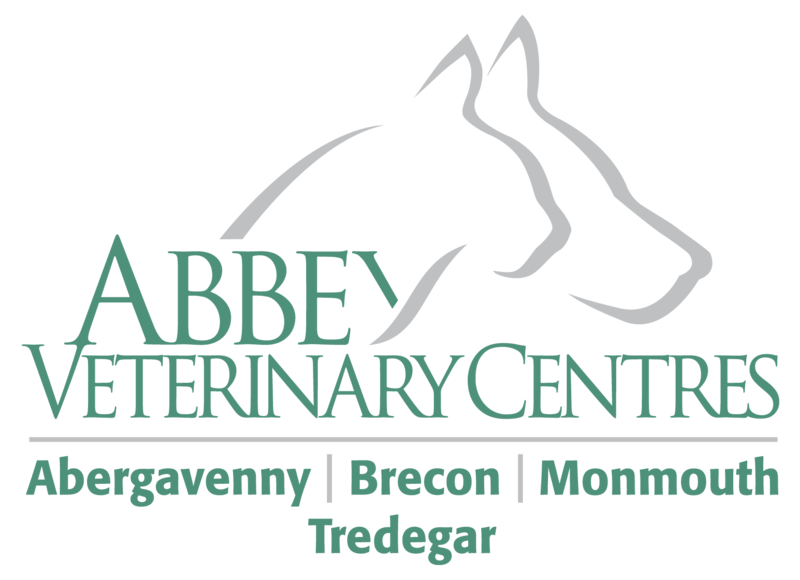 (Only one £10 credit applies to each new household registered) Click here to download a voucher (PDF format): complete the details and ask your friend to hand it to the vet when they have their first Abbey Vet visit.